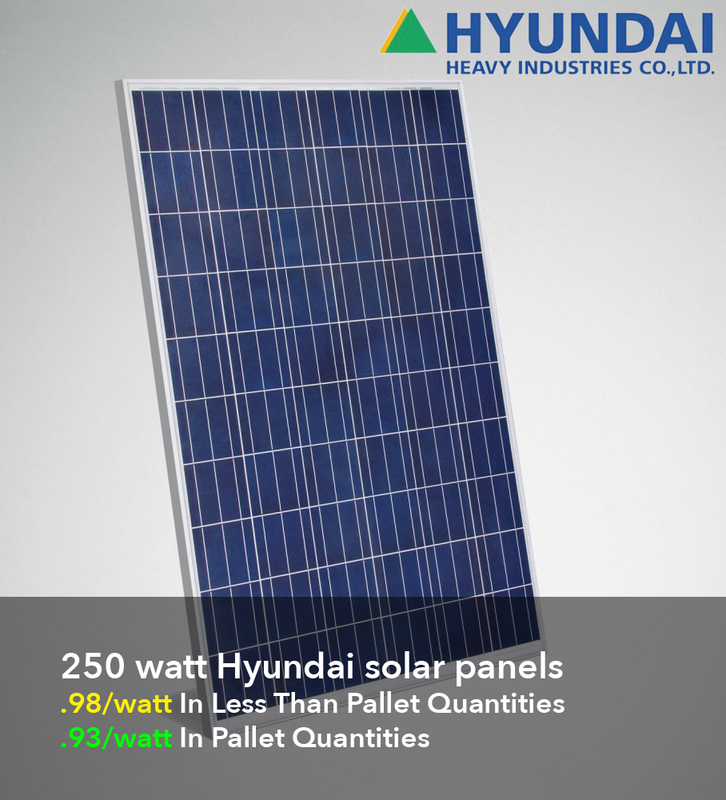 The Schneider XW Solar Charge Controller (XW SCC) is a photovoltaic (PV) charge controller that tracks the electrical maximum power point of a PV array to deliver the maximum available current for charging batteries. 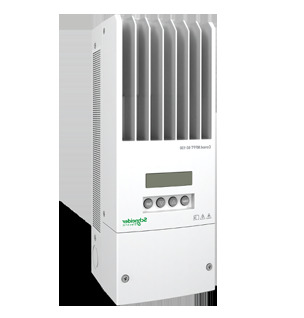 When charging, the XW SCC regulates battery voltage and output current based on the amount of energy available from the PV array and state-of-charge of the battery. 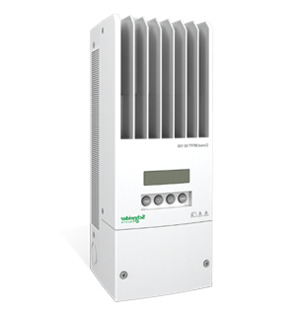 Communicates settings and activity to other Xanbus-enabled devices, such as the XW Hybrid Inverter/Charger, the XW System Control Panel (XW SCP), XW Automatic Generator Start (XW AGS), and other XW Solar Charge Controllers.